Underworld Transmissions is Aural Hypnox label series, filmed and captured on tape in the private séances held in our subterranean lodge located in Oulu, Northern Ostrobothnia. The concept of the series is to invite artists from the Helixes collective, in different combinations, to join a séance and through sound and movement to establish an elemental communication. In greater sense, apart from personal goals, the séances aim to bring forth the seasonal currents of the lodge; the undertone of the Aural Hypnox label and the artists involved.Each séance is guided by a unique automatic-portal-portrait reflecting the planetary and stellar distances seen at that particular time in the lodge altar mirror-receiver. All audio has been captured live on tape by using binaural recording technique. Films are captured during séances and also in the preceding and subsequent sessions taking place in Other Rooms and in the surrounding wilderness. Seance II/2015 captured on tape and film at the Aural Hypnox Lodge (January/April 2015). White Light from 4.5393 AU. Heart of the Great Center erupting from 5 014 910.3 AU. Candles have been extinguished; transmission completed. Seance I/2015 captured on tape and film at the Aural Hypnox Lodge (July 2014/March 2015). First Lust from 9.6266 AU. The Southern Claw oscillating from 7 736 655.5 AU. Candles have been extinguished; transmission completed. Séance III/2014 captured on tape and film at the Aural Hypnox Lodge (April / May 2014). Stellar Sower from 8.90 AU. The Northern Claw moaning from 11 699 349.40 AU. Candles have been extinguished; transmission completed. Séance II/2014 captured on tape and film at the Aural Hypnox Lodge (March 2014). Procession of Beyond from 1.67 AU. Blazeye howling from 2 320 897.96 AU. Candles have been extinguished; transmission completed. Lunar resonances from 4.36 AU. Elemental slithering from 5014910 AU. Candles have been extinguished; transmission completed. 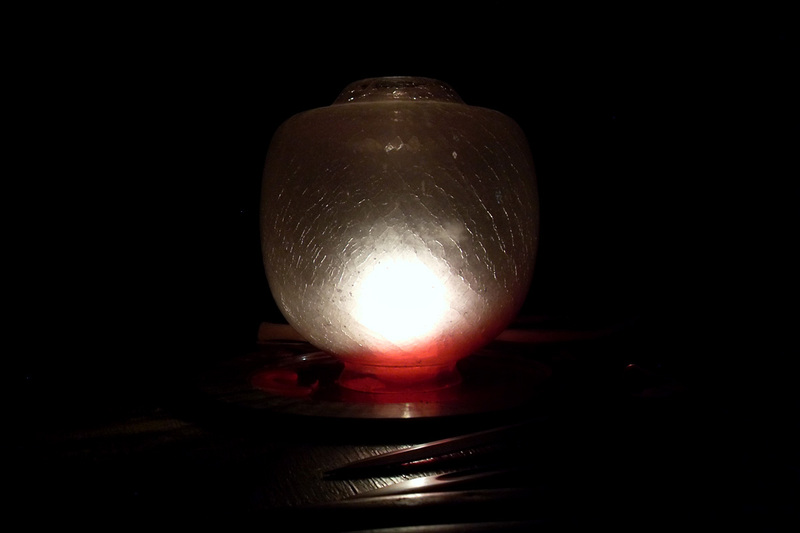 Séance I/2013 captured on tape and film at the Aural Hypnox Lodge (Nov. 2013). Elemental thundering from 4.44 AU. Lunar rumbling from 0,0026 AU. Candles have been extinguished; transmission completed.